Apple and Qualcomm have settled their tortuous legal battle. That could have major implications for Apple’s 5G iPhone. The two companies announced on Tuesday that they’ve reached an agreement to “dismiss all litigation between (them) worldwide.” That includes any ongoing litigations between Qualcomm and Apple’s supply chain partners. The surprise announcement brought an early end to the massive trial that kicked off this week in a San Diego court. It’s that last part that is especially interesting to Apple’s hardware business — and its iPhone in particular. An end to the global legal battle between Apple and Qualcomm and a chipset supply deal could mean that the Cupertino tech giant may return to using Qualcomm chips in its devices in the future. The legal spat between the San Diego chipmaker and the Cupertino tech giant began in 2017 when Apple sued Qualcomm for more than $1 billion in unpaid royalty rebates. Apple accused Qualcomm of anticompetitive patent licensing practices, specifically noting that Qualcomm had unfairly collected royalties on an entire iPhone — including “technologies they have nothing to do with.” Qualcomm, for its part, maintained that its technologies and patents were critical to every part of an iPhone. That single lawsuit spawned a much larger legal battle between the two firms, which resulted in import bans and patent disputes across the world. All of those will now be resolved, thanks to the settlement. As a result of the legal dustup between Apple and Qualcomm, the former company stopped using the latter firm’s chips in its devices. 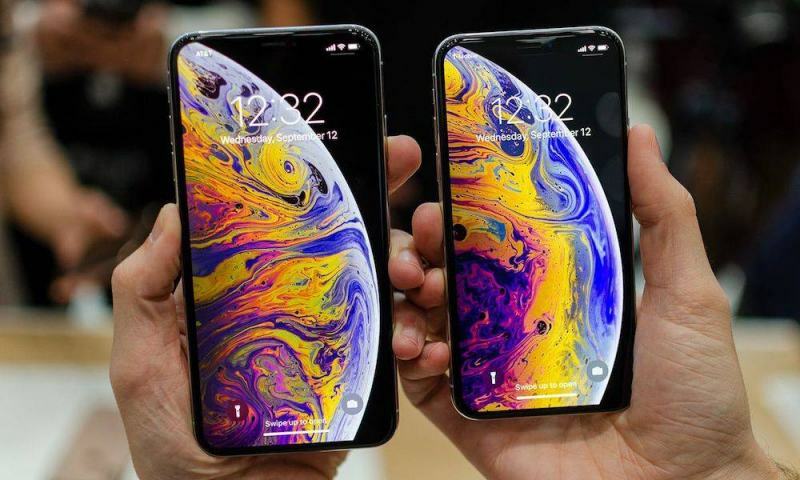 In 2018, for example, Apple switched to using solely Intel modems for its iPhones and other hardware products. That was supposed to be the case in 2019 and beyond, too. But recent reports suggest that Intel has been running into problems getting its own 5G chip ready in time for Apple’s 2020 iPhones. This may have played a part in Apple’s decision to settle. It’s also worth noting that Qualcomm already makes 5G-compatible chips. But since Apple hasn’t historically been an early adopter of new wireless technologies, users still shouldn’t expect a 5G iPhone until next year at the earliest. Essentially, what this all means is that Apple could indeed have a 5G iPhone ready in time for 2020. Sources reporting to Nikkei have seemingly confirmed that idea, stating that Apple is planning to purchase 5G chips from Qualcomm for use in its 2020 iPhone lineup, as it’s simply too late for 2019. On the other hand, Apple is still rumored to be developing its own first-party modem technology. It isn’t clear when an Apple-designed modem could hit the market, but past reports have suggested that it will take a few more years at least.